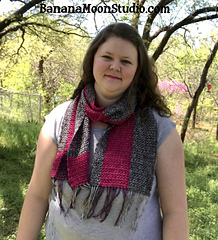 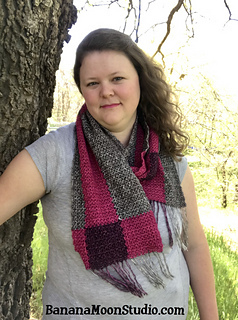 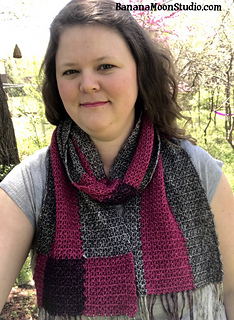 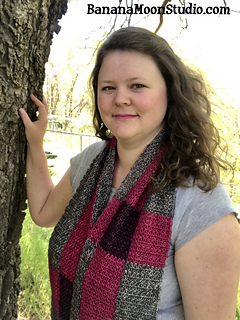 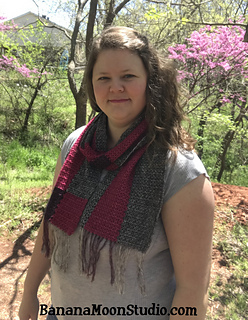 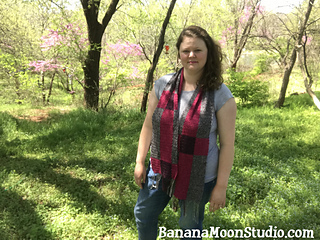 This plaid scarf is a FREE pattern available on my blog! 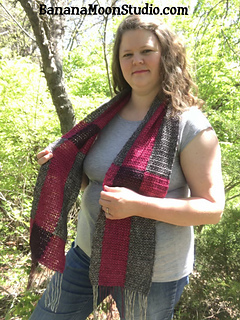 It is made in three strips that are joined together as you go. 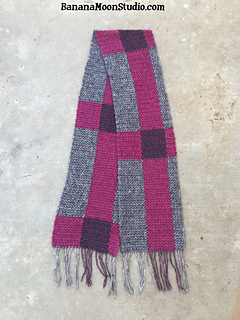 Each strip starts at one short end of the scarf and works across to the other short end.